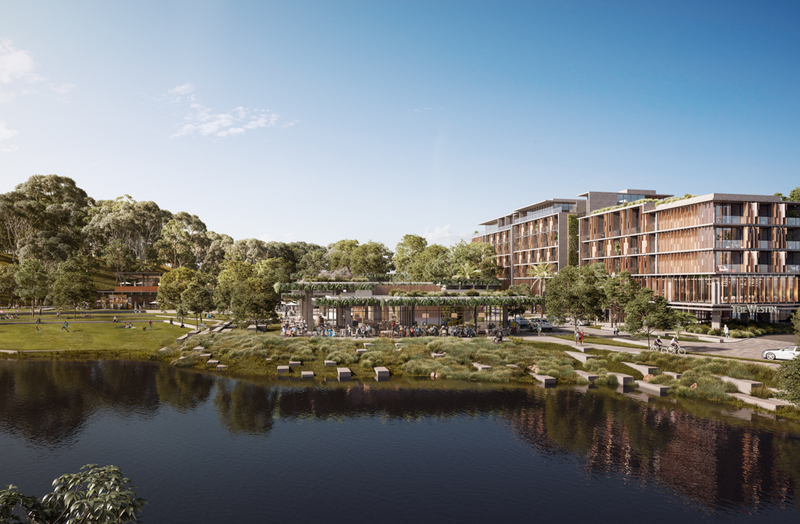 Plans for the first five-star resort to be developed on the Sunshine Coast in the last 30 years signal a new direction in Australian coastal resort design. Sekisui House Australia has commissioned HASSELL to undertake the master planning of the Yaroomba Beach site including architecture, and landscape architecture. The project presents a rare opportunity for an integrated, mixed-use facility surrounded by dune buffers and vegetation. 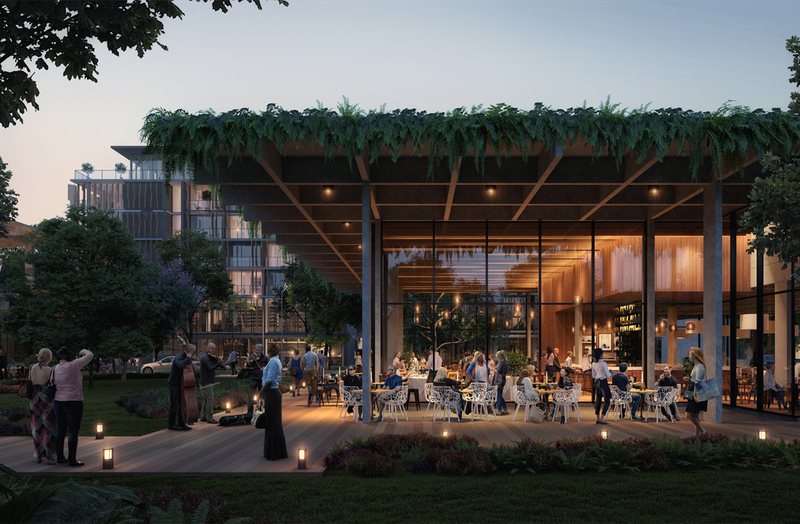 The overall vision includes The Westin Coolum Spa and Resort, which is intended to provide a positive harmonious development the local community can enjoy. 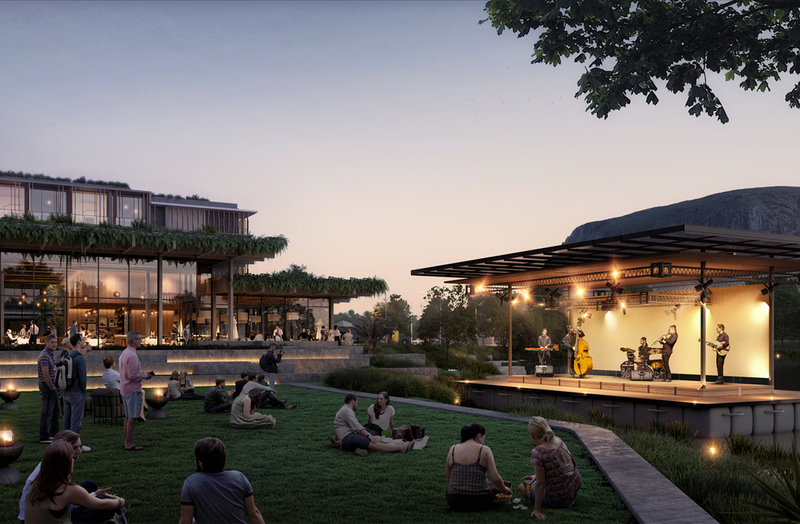 The development aims to be an exemplar of sustainable and ecologically sensitive design that respects the natural character and environment of the area. 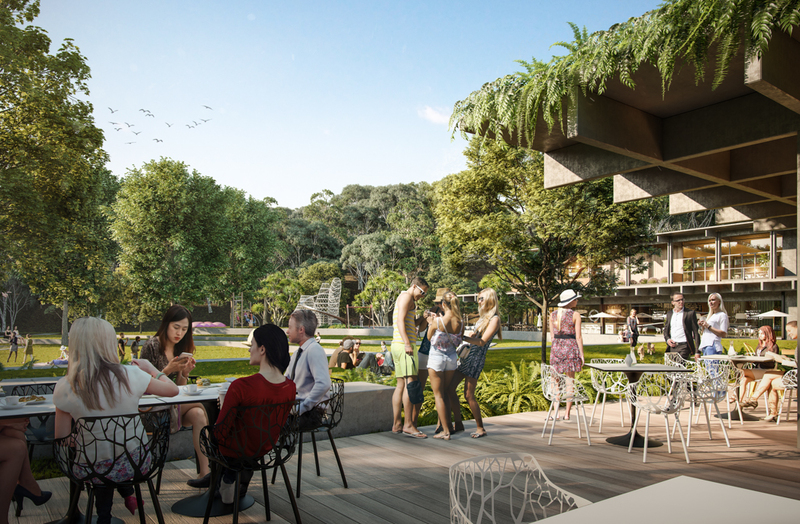 Embedded throughout the masterplan is a series of design principles informed by the Sunshine Coast’s landscape. HASSELL responded to the specific ‘touching the ground lightly’ guidelines by drawing the environment right up and into the buildings, highlighting the unique qualities the locality evokes. The design interweaves the landscape and built form from the edges of the dune to the heart of the site, with the built form taking inspiration from Mount Coolum to create a distinction between a landscaped base and a delicate green overlay. HASSELL Principal Kevin Lloyd believes the proposed Yaroomba Beach project has the potential to create a precinct of regional and state importance. “We have designed a building that is understated and more of a natural extension of the landscape and the character of the Sunshine Coast. It sets a new benchmark for the architectural expression of the region – a building that embraces the local vernacular and evolves this to create a new exemplar,” Lloyd says. “The façade is expressed as a series of distinct elements, with landscape drawn vertically through the building, connecting the permeable ground plane with a series of richly landscaped terraces at roof level,” he adds.